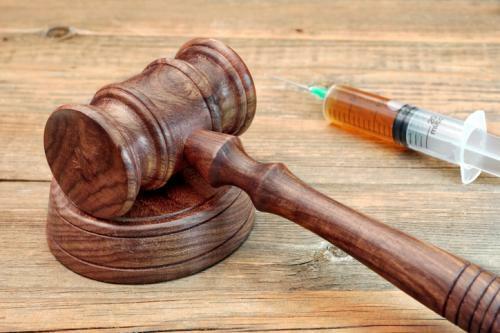 In a latest push to make Hepatitis C drugs affordable to millions of patients, civil society groups filed five new challenges to patents in India and Argentina. These challenges were meant to alleviate the production and distribution of affordable generic versions of direct-acting antiviral (DAA) medicines, including sofosbuvir, daclatasvir and velpatasvir. In India, the Initiative for Medicines, Access & Knowledge (I-MAK) together with the Delhi Network of Positive People (DNP+) and supported by Médecins Sans Frontières (MSF), filed four cases: two patent challenges on daclatasvir, one on velpatasvir and a further challenge on sofosbuvir. Separately, in Argentina, Fundación Grupo Efecto Positivo (FGEP) filed a patent opposition on sofosbuvir with support from I-MAK. Petitioners argue that these efforts are aimed to overturn the abusive strategies of pharmaceutical corporations like Gilead who exploit flaws in the patent system to obtain unjustified patents that block generic competition. Over 80 million people worldwide are living with Hepatitis C, and we need a wide range of combination treatments available at an affordable price. With patents blocking generic competition, treatment remains prohibitively expensive in many countries,” said Jessica Burry, pharmacist for MSF’s Access Campaign. “By systematically applying pressure to remove patent and regulatory barriers that stand in the way of production of more affordable generic versions of direct-acting antiviral medicines used to treat Hepatitis C, civil society and vulnerable communities have already supported the introduction of generic competition in India and Egypt, where prices dropped to below USD $300 per 12-week treatment last year,” said Leena Menghaney, head of South Asia for MSF’s Access Campaign.